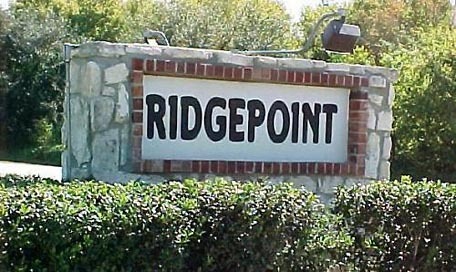 Ridgepoint Community Association is a small community of 222, single family homes located the in the heart of Houston. They have five very dedicated members on the Board of Directors, all of whom work very hard on making their community a family oriented place, where everyone would be proud to live. The Board along with many other volunteers plans numerous special events during the year, such as The Ridgepoint Scholarship Fund, Yard of the Month, Turkey Giveaway, and the Christmas Holiday Decorating Contest. The Board of Directors is always there to lend a helping hand when and where it is needed. They also help enforce the Deed Restrictions set fourth for Ridgepoint, which helps to keep the home values on a constant rise.